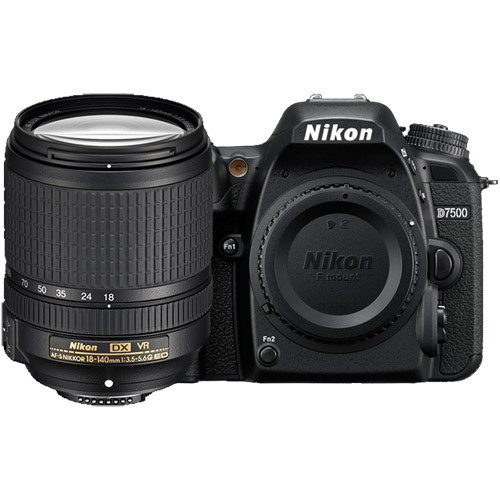 On this the year of their 100th Anniversary, Nikon is giving the world something special. 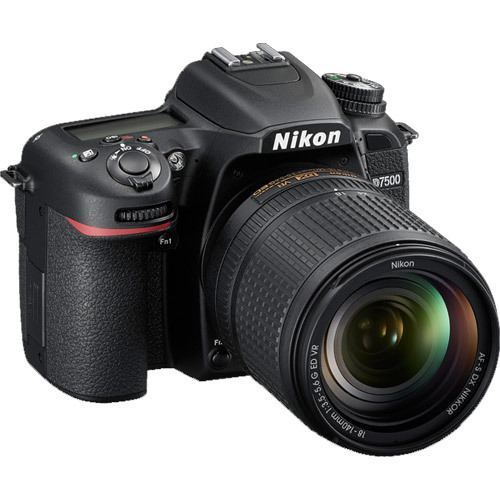 Something befitting a world leader in digital imaging and photo imaging technology. Nikon proudly unveils their new DX-Format DSLR, the D7500 – a gift from the heart. 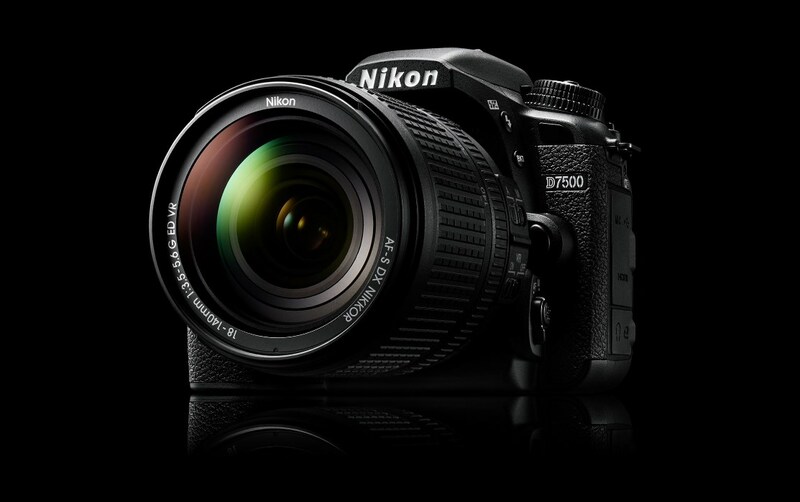 Speaking of the heart, the D7500 is, coincidentally, a camera every photo enthusiast will quickly fall in love with. 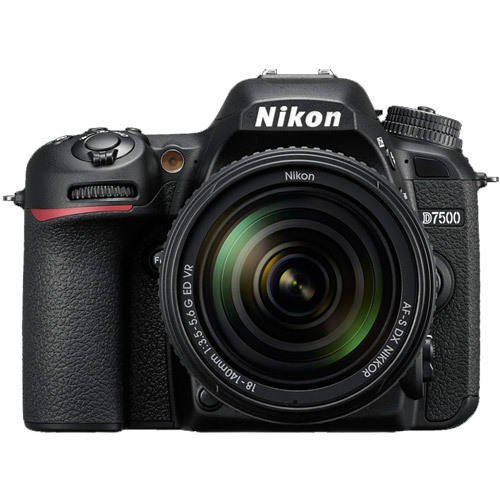 With the D7500, Nikon has produced a camera that incorporates an exceptional combination of stunning image quality, impressive speed, astounding lowlight ability and 4K UHD video capture. 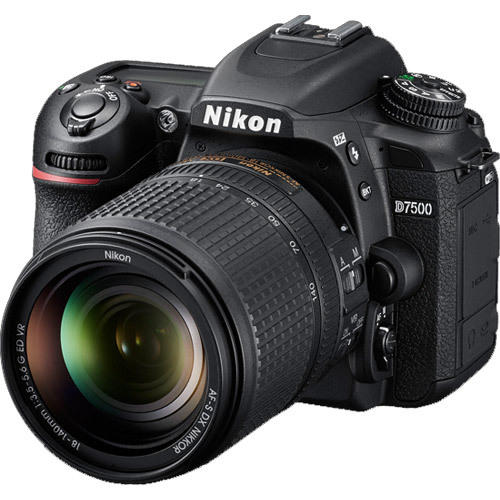 And, perhaps most amazing of all, the D7500 remains within reach for a diverse array of image makers and creators. 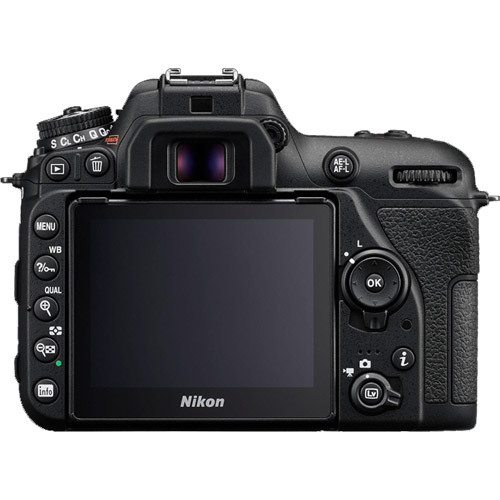 The Nikon D7500 was engineered to be as versatile as the photographer using it, and features Nikon’s latest 20.9-megapixel DX-format imaging sensor and EXPEED 5 processing engine, the same high-performance heart of the Nikon D500. Needless to say, the D7500 excels whether shooting fast-action sports, stunning low-light landscapes, distant wildlife, glamorous portraits or multimedia content. 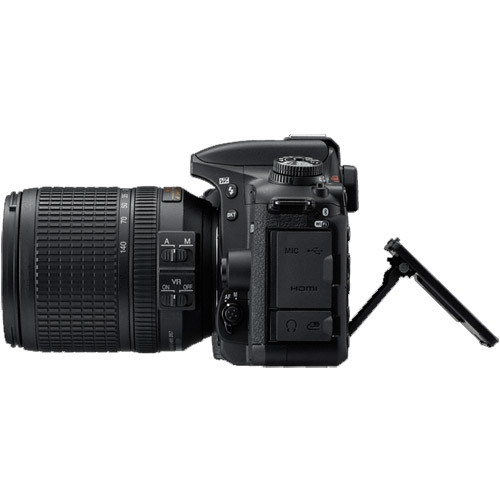 It also comes with a host of nice-to-have features, including a built-in flash, New Auto Picture Control function that analyzes the picture scene and automatically generates a tone curve within the camera, built-in Bluetooth and WiFi, and the ability to capture 4K UHD (3840 × 2160/30p) as well as awe-inspiring 4K UHD time-lapse movies in-camera. 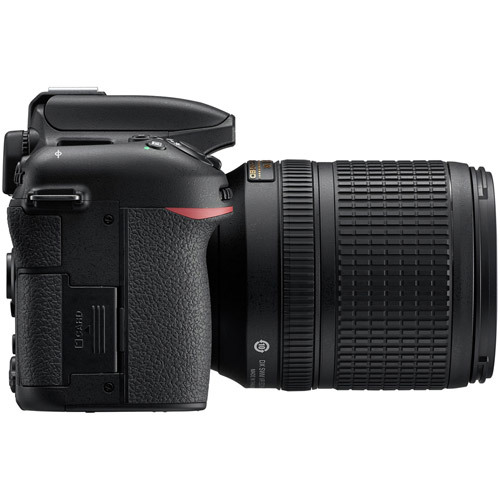 Improved buffer for shooting RAW - Capture 8 frames per second continuously, up to 100 JPEG Fine frames or up to 50 14-bit lossless compressed RAW frames. 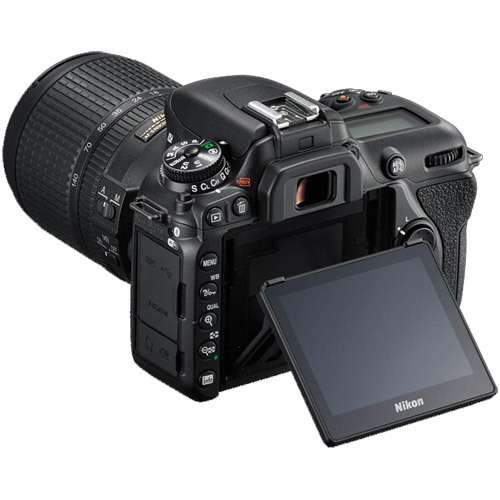 With up to 50 RAW shots captured, continue taking photos even while the previous RAW images are being written to the memory card. DX (24x16): 100% Horizontal and 100% Vertical Approx. 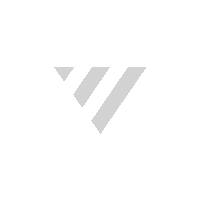 1.3x (18x12): 97% Horizontal and 97% Vertical Approx. 0.94x (50 mm f/1.4 lens at infinity, –1.0 m–1) Approx. 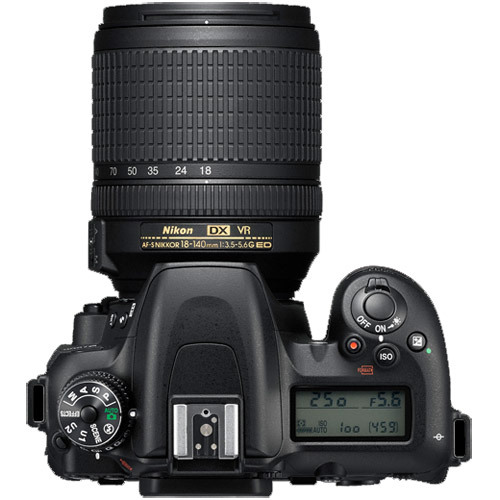 AF NIKKOR lenses, including type G, E, and D lenses (some restrictions apply to PC lenses) and AI-P NIKKOR lenses and non- CPU AI lenses (M mode only). Electronic rangefinder can be used with lenses that have a maximum aperture of f/5.6 or faster (the electronic rangefinder supports the centre 1 focus point with lenses that have a maximum aperture of f/8 or faster). Frame rates assume continuous-servo AF, manual or shutter-priority auto exposure, a shutter speed of 1/250 sec or faster, Release selected for Custom Setting a1 (AF-C priority selection), and other settings at default values.